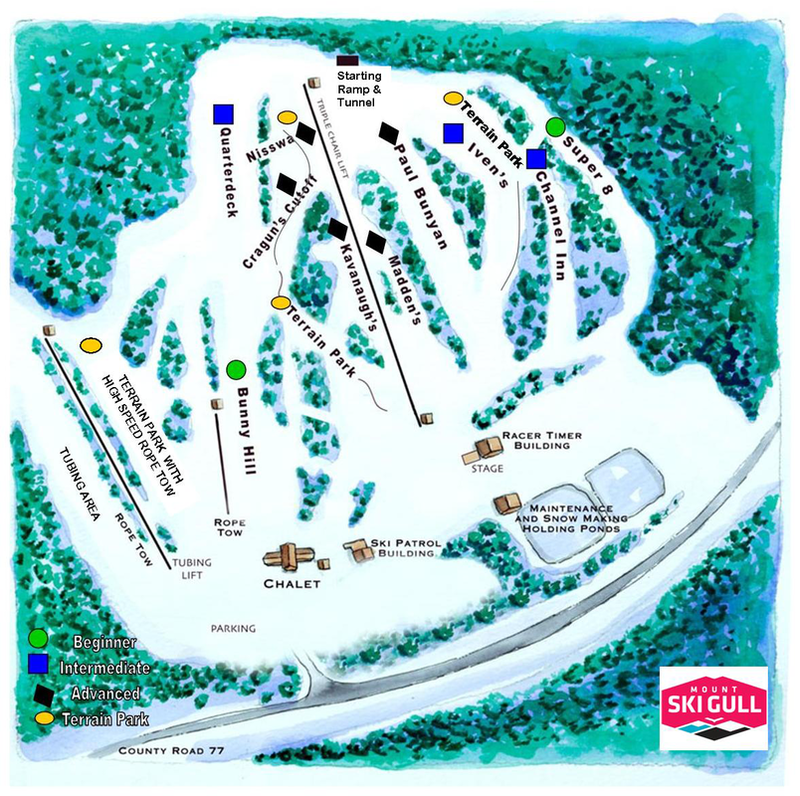 TRAIL MAP - SKI. SNOWBOARD. TUBE.